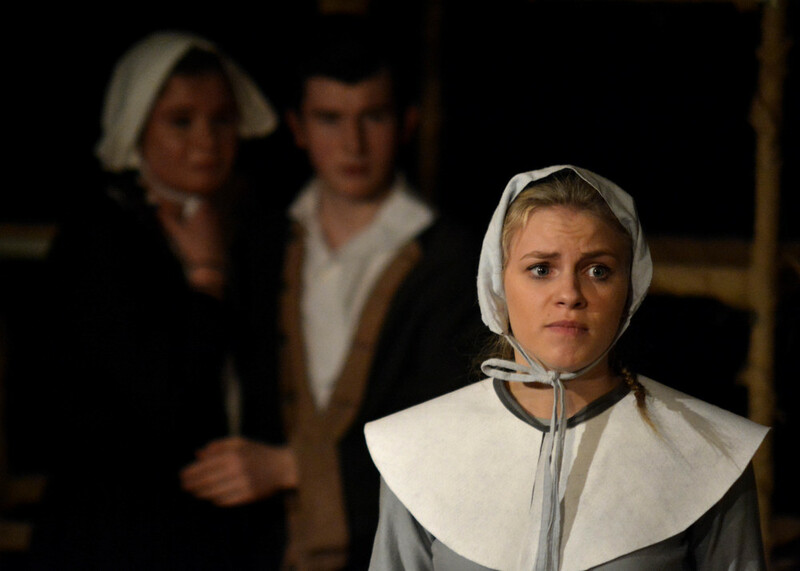 Drawing on the culture of fear that grips the villagers of Salem, The Crucible explores the effects of paranoia as accusations of witchcraft spread through the village and surrounding areas. 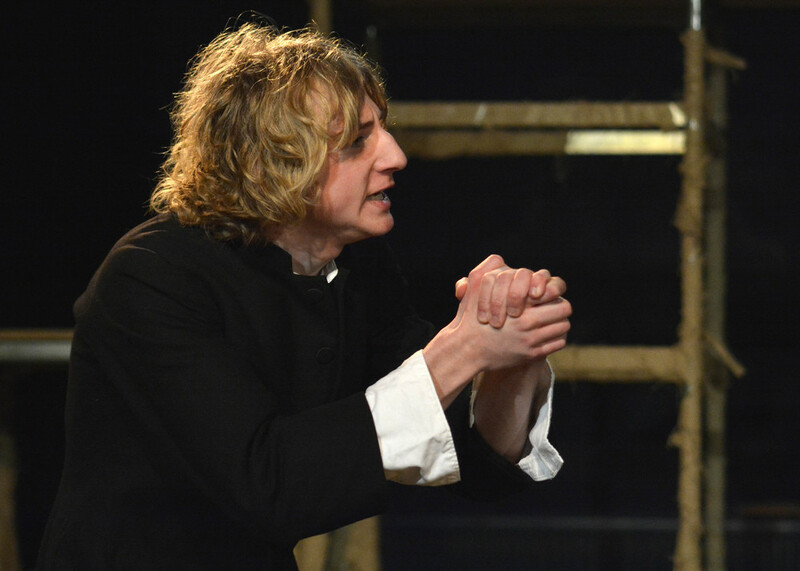 As hysteria takes hold, lives are torn apart and the accused are forced to make the decision - confess or be hanged. 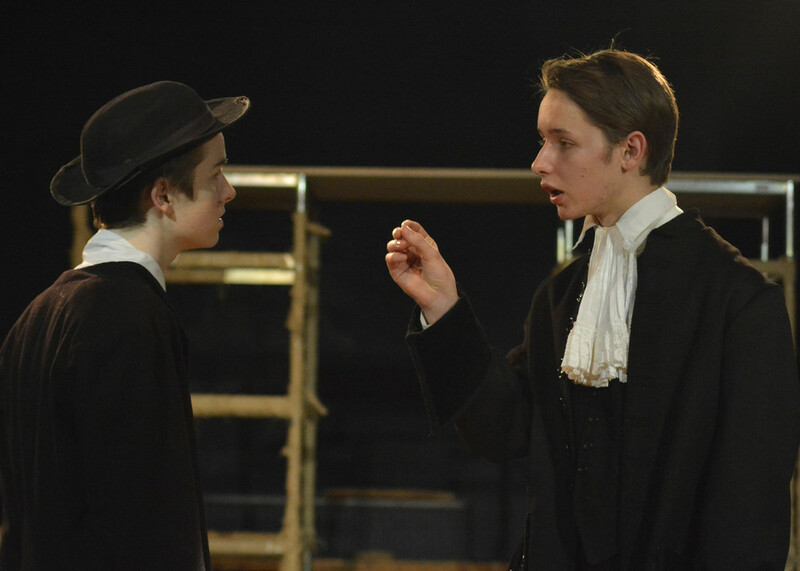 Under the direction of Miss Andrews, the talented cast of Year 9–13 students worked extremely hard rehearsing and preparing for the performances and were excited to be able to share their work with the school community and members of the general public. The production was a resounding success. 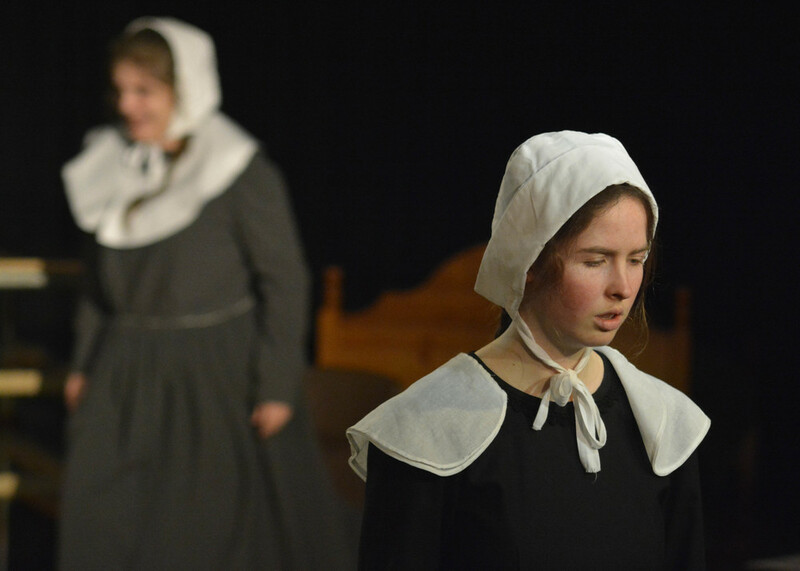 The students had the audiences on the edge of their seats throughout all three performances and indeed on their feet for standing ovations each night. 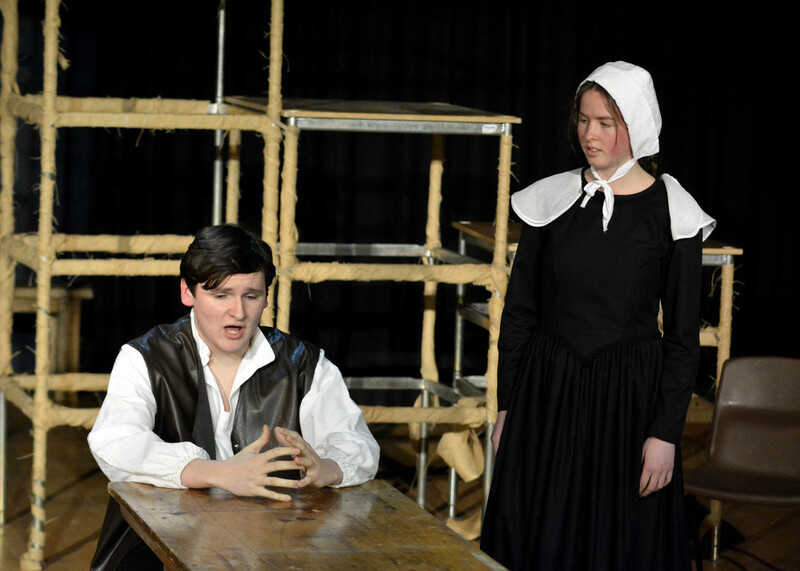 Three performances of The Crucible will take place in the Performing Arts Studio (room H7) at St. Mary’s Menston on Wednesday 3 February, Thursday 4 February and Friday 5 February at 7.00 pm. 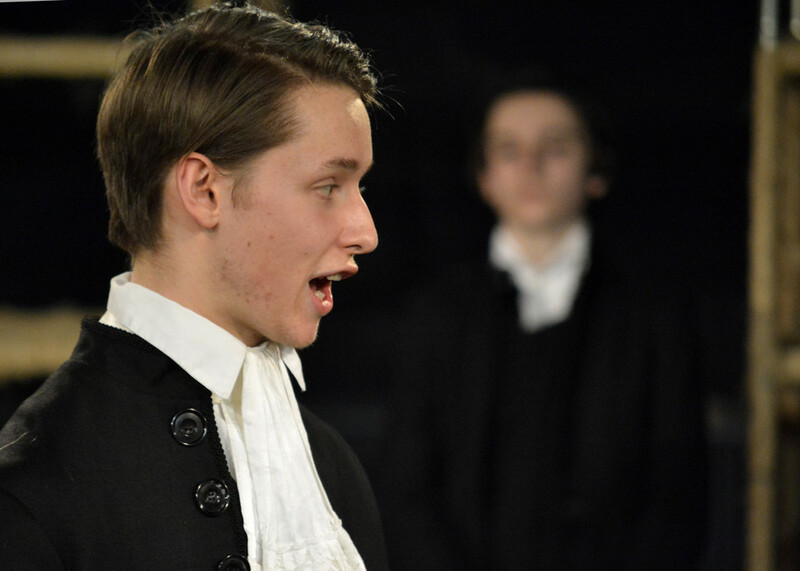 Tickets are priced at £8 adult and £5 concession are now ON SALE at break-times and lunch-times in Pupil Reception. 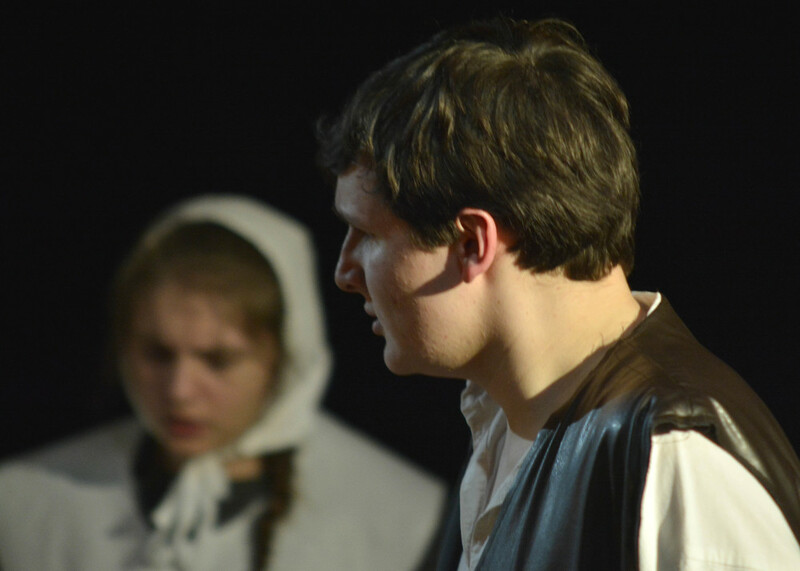 Cheques are preferable: please make payable to St. Mary’s Menston and indicate clearly how many adult and concession tickets you would like for which performance. 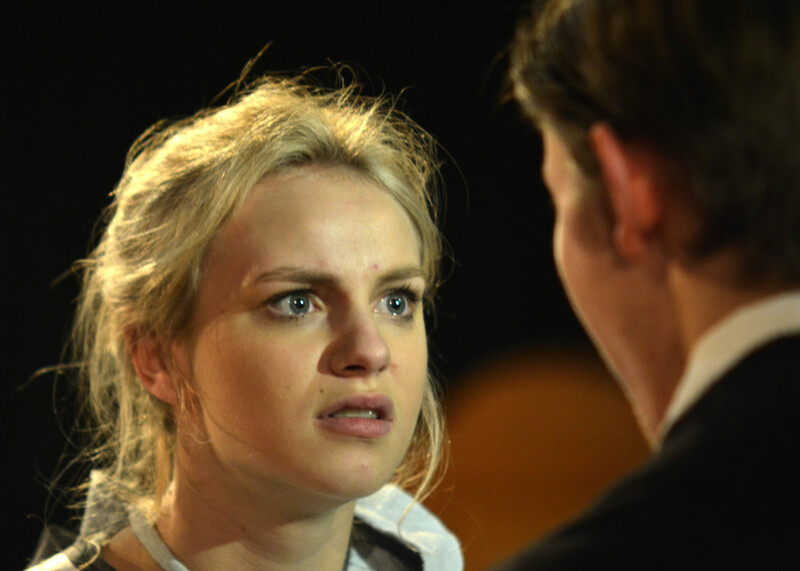 We very much look forward to the performances! 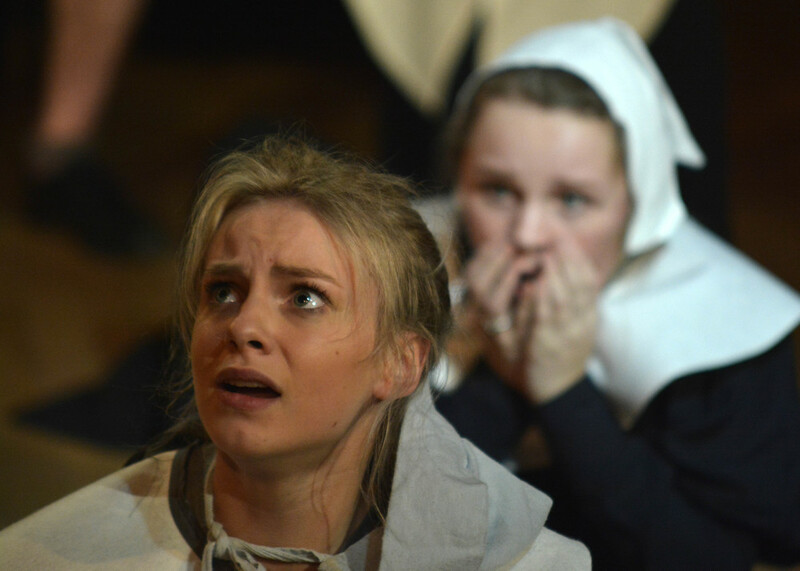 @StMarysMenston What a superb performance of The Crucible by pupils tonight. You must feel proud of everyone who played a part. Thank you.